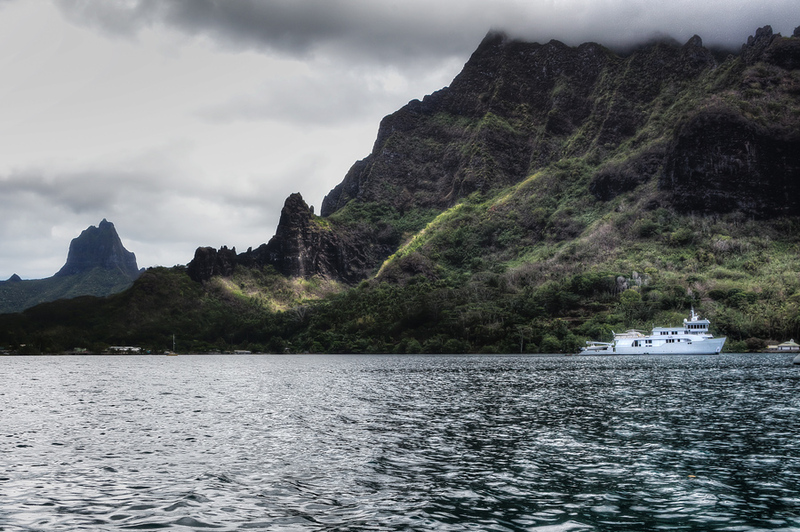 Our experience in Moorea can definitely be categorized as "awesome"! From the Island Safari Tour, Jet Skiing around the island and swimming with the Sharks (mainly Stingrays), the only thing missing was deep sea diving... then again that's only if I can actually swim. Anyhow, here are some photos and please check our jet ski video at the end of the post! Next post, look out for some photos from Bora Bora!! !